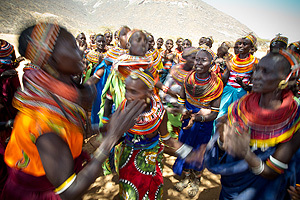 BOMA’s transformative program not only helps women in the drylands of Africa overcome extreme poverty; it also shines a light on the potential of the humanitarian aid landscape, showing how building long-lasting resilience among vulnerable populations creates a pathway toward a brighter future for all of us. 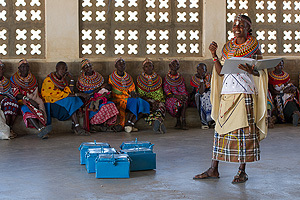 Sponsor one woman to attend a savings or business skills training program. One woman and an average of five children. 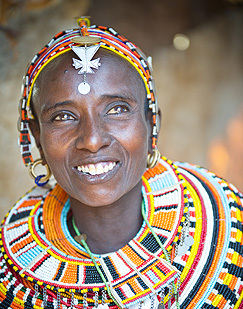 Sponsor one woman entrepreneur who, as part of a three-woman business group, will receive seed capital, business skills and savings training, and sustained mentoring for two years. 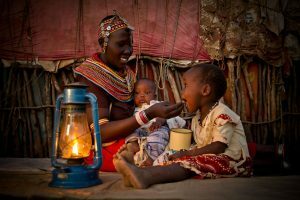 Sponsor a seed-capital grant for one business operated by three women. Three woman and an average of fifteen children. Sponsor a business group’s mentoring for two years. 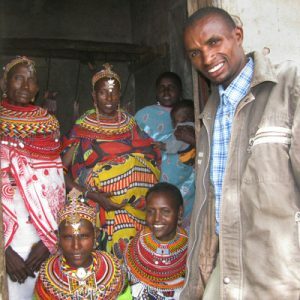 Sponsor a BOMA Village Mentor who will teach business and saving skills programs. 60-120 women and up to 600 children. Sponsor a Village: launch four diverse businesses. 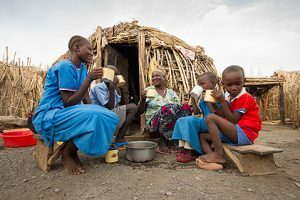 12 women an average of 60 children and access for emergency cash for up to 50 families in need. The BOMA Project is an efficient and responsive nonprofit organization: the bulk of our revenue supports program implementation and execution. 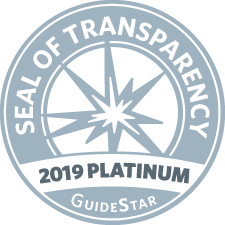 We have achieved Platinum rating from Guidestar, and top-rated status from Great Nonprofits and pride ourselves on our commitment to accountability and transparency. Help us maintain our Top Rated status on Great NonProfits. Write a review today!